What Is The Southeast Connector? 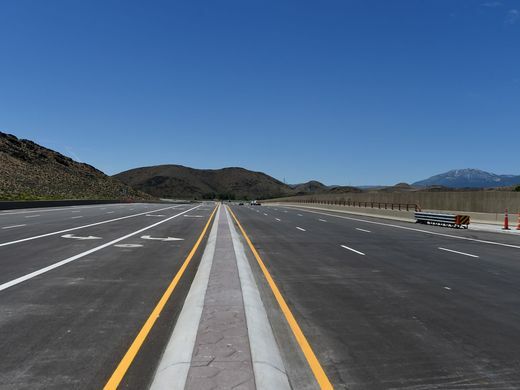 The Southeast Connector is a two-phase project that connects Eastern Sparks, Nevada to Southern Reno, Nevada. It is a limited access roadway with major intersections at Greg Street in Sparks, Pembroke Drive, Mira Loma Drive and South Meadows Parkway in Reno. 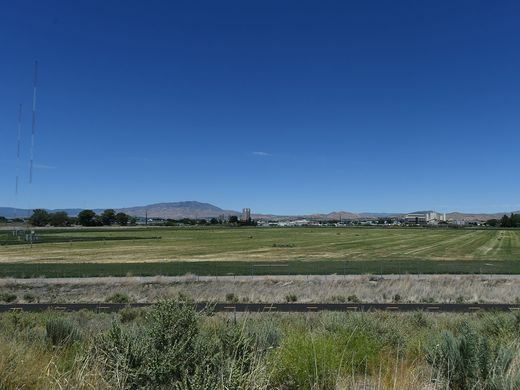 The roadway will terminate into Veterans Parkway at South Meadows Parkway in Reno. They have created lighting options for the three new intersections and redesigned the lighting at the South Meadows Interchange. The Pembroke, Mira Loma, and South Meadows intersections are all signalized. The Alexander Lake intersection is referred to as a “Right In/Right Out,” and does include street lighting but not signalization. The base design includes standard intersection lighting. developed and the Southeast Connector was born. In order to plan out this connector, research had to be done based off of population (both current and future). After diving deeper into each alternative, they were able to eliminate two. One was based on costs while the other would not solve the problem that was at hand. Now that the RTC had some strategies brewing, it was time to decide on the destination. It came down to Foothills Corridor, Valley Corridor and the Sparks Industrial Corridor. In 2007, the RTC Board voted that the Valley Corridor was the best option for building. In November of 2008, they voted on the alignment of the SEC and began working. The RTC has gathered data from the Regional Census Forecast regarding population growth and travel demand for this region from present day all the way to 2030. After looking through all of the reports, they came to find that there were six areas that were projected to have the highest travel demand. By creating the Southeast Connector, traffic will be reduced in these heavily congested areas. To accommodate all the pedestrians and cyclists, they have created a 5.5 mile long trail that can be used for biking, walking, running, etc. 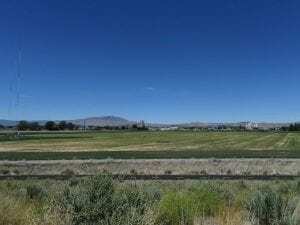 The trail will connect the Truckee River bike trail with the Hidden Valley and South Truckee Meadows paths. • Creating a self-sustaining wetlands system. • Revegetation around the creek banks to limit/stop erosion. • Creation of a Soil Management Plan. As a design team on the Southeast Connector, PK Electrical completed the intersection lighting design, trail intersection lighting design, electrical design to provide power to all lighting and signal controller cabinets and electrical design to provide power to four landscape irrigation controller cabinets, one at each new intersection and one new cabinet at South Meadows Parkway. There is going to be a pre-grand opening event: a fun run, walk and bike event. This event will be held on Saturday, June 30th from 8:00 am to 12:00 pm. This is a unique event for people to be able to see the project from a different perspective. The Southeast Connector is anticipated to open on July 6, 2018. 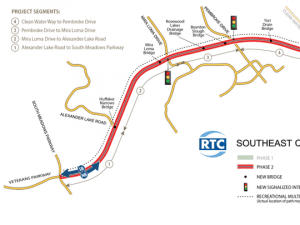 For more information on this project, please visit the RTC’s Southeast Connector website at www.southeastconnector.com. PK Electrical, Inc. is a top electrical engineering firm located in Reno, NV and Denver, CO. If you are interested in learning more about PK Electrical and their contributions to the Southeast Connector and many other electrical engineering projects, check out our website or give us a call.